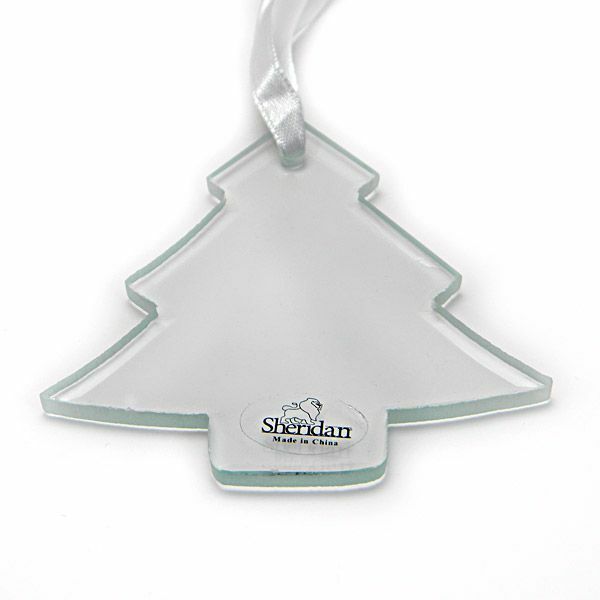 The clear Glass Tree Ornament from Sheridan is a must have for any Christmas display. 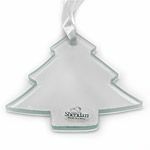 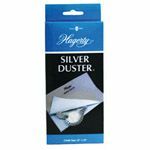 This perfectly shaped tree features a flat surface with a beveled edge and is just right for adding your own custom engraving. 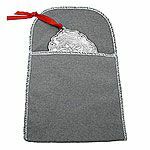 You can use this tree to commemorate the year as a whole, a special event or a special person. 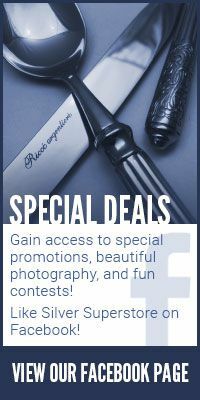 Simply add an ornament to your cart for engraving options. 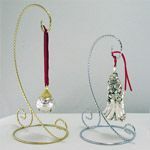 The Glass Tree ornament measures approximately 2.75 inches in height and comes with a white satin ribbon for hanging.